We are one quarter down the year and it’s time to go through monies these movies made, and to see how the first quarter fared overall. 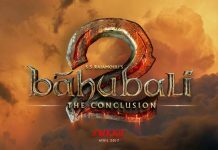 A total of 44 films saw the light of day during the first quarter, which is solid 20% up from the number last year and unfortunately, same can’t be said about the success rate, as the success rate has slipped down to 7% from 14% last year. The overall revenues also dropped, both domestically and globally despite more number of releases. The films with some sort of awareness collected about ₹172 crore distributor share, which was ₹174 crore during 2018 Q1. The difference might not appear big in raw numbers but one should remember the reduction in GST rates in January 2019 and of course 7 more releases. Things are even worse worldwide, with mere ₹189 crore returns as against ₹205 crore last year for Telugu films. February was the worst with not even a single film emerging as a success out of 13 films released. Noticeable films like Yatra & Ntr Mahanayakudu have ended up flop & disaster respectively. There were notable dub releases like Dev & Lover’s day which also ended up as failures. 118, Lakshmi’s NTR (didn’t release in AP) have emerged as hit films in March out of the 22 films released. ‘Chikati Gadilo Chilakkottudu’ has done average business. Even though the release count looks high, many of these films haven’t attracted any crowds to the theatre which in turn made the theatres to run shows for even less than 10 people. March is the month which is always hit by Examination Season. Adding to that the upcoming election campaign has also affected the collections. 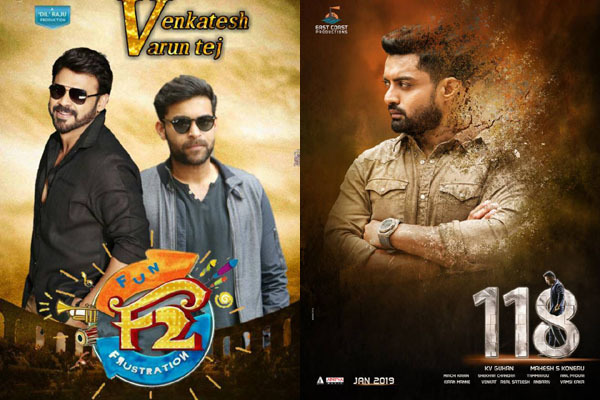 Second Quarter is starting with Majili, Chitralahari, Jersey, Kanchana 3 (dub), Sita, Maharshi, Dear Comrade, Falaknuma Das, NGK (dub) and many more are lined up for release.